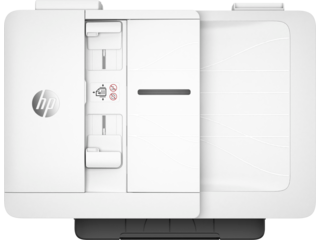 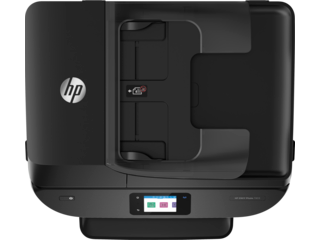 When it comes to printers, HP® has always been at the forefront of technology. 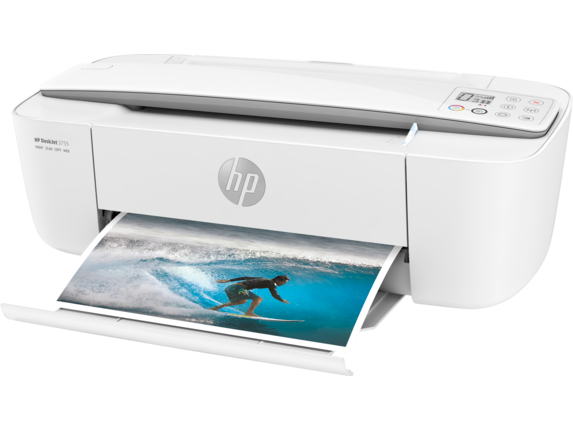 With our latest InkJet printers, you can take advantage of our history of innovation to print exceptional photos or documents. 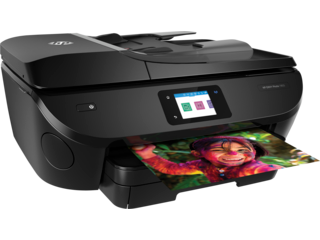 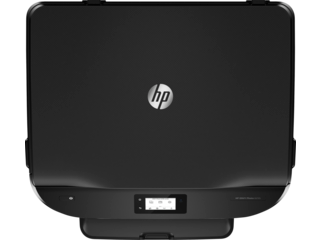 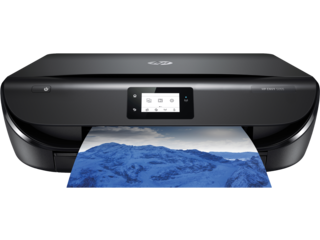 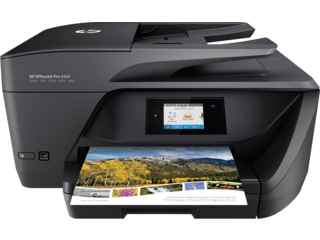 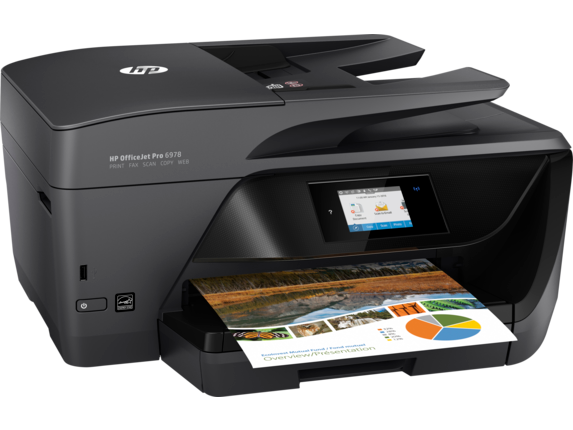 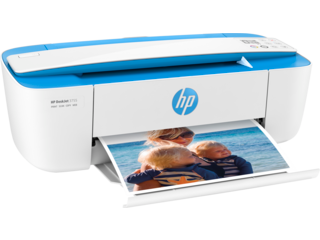 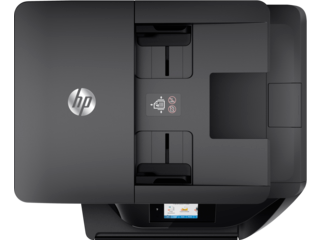 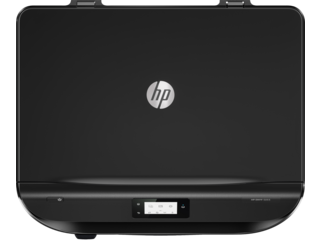 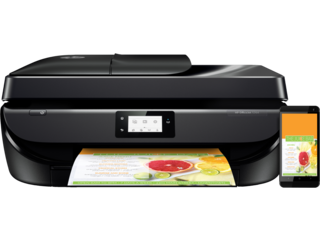 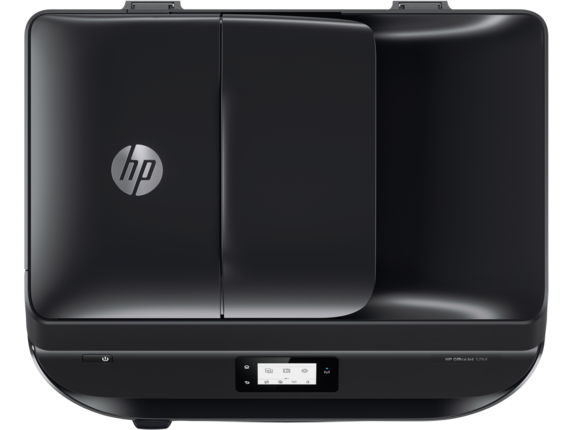 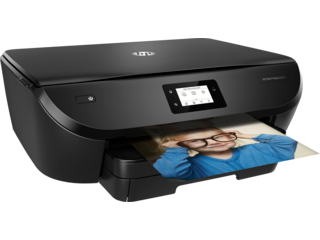 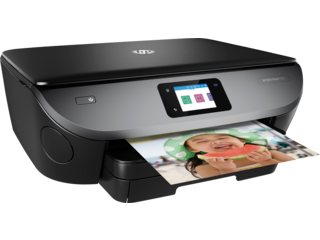 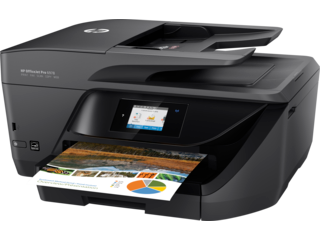 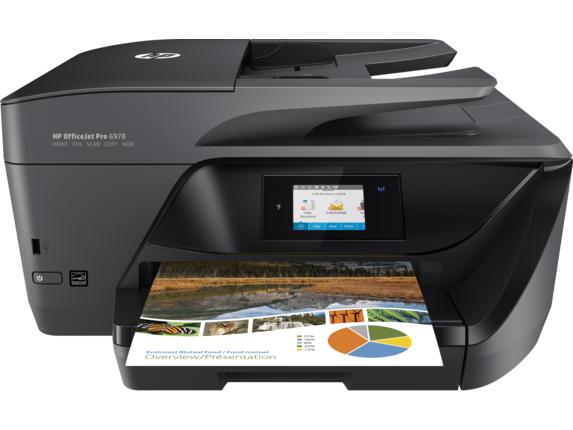 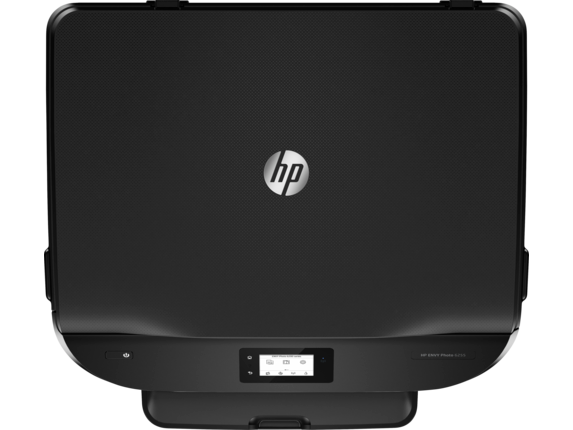 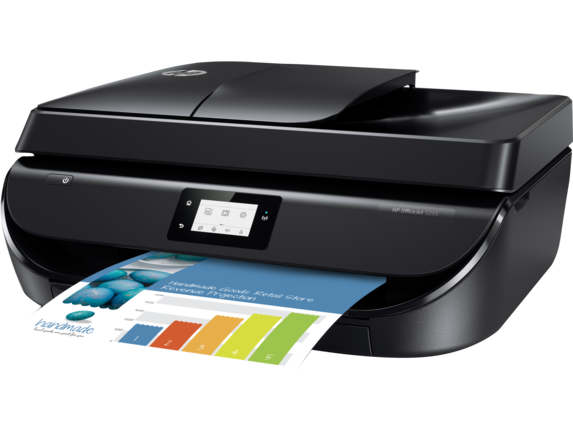 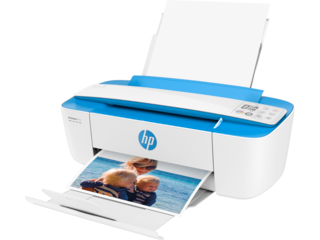 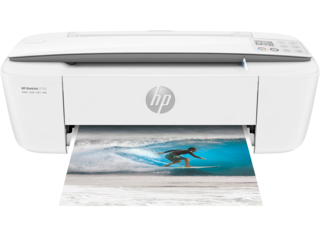 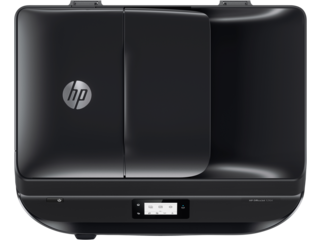 HP offers an incredible selection of all-in-one InkJet printers at unbeatable prices. 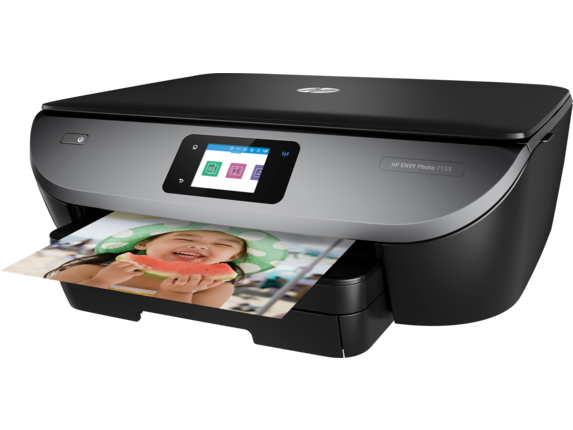 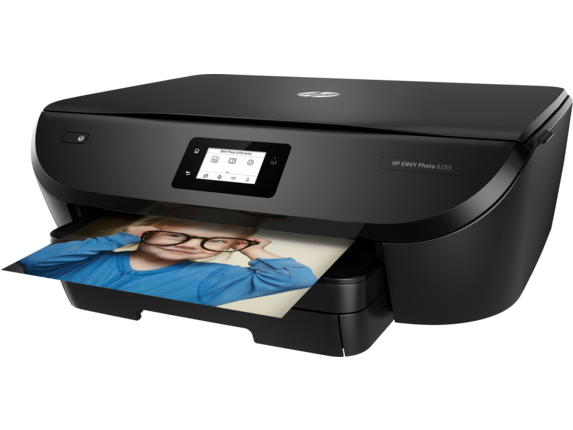 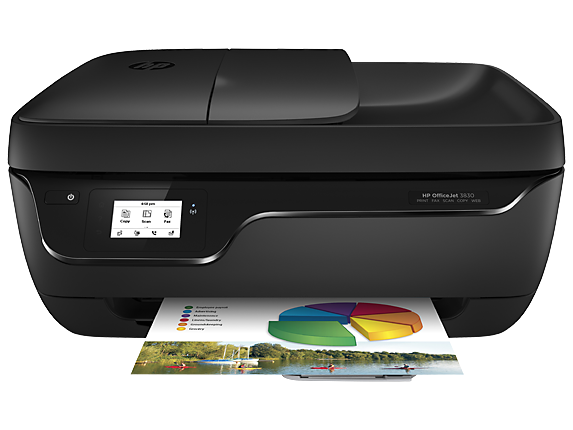 The HP OfficeJet Pro 8710 All-in-One Printer has everything you need for your home office or small business. With this all-in-one InkJet printer, you can print, copy, scan, and fax with ease. With print speeds of up to 22 pages per minute (ppm) in black, and up to 18 ppm color, you won’t have to waste time waiting around for your documents to print while you’re heading out the door. Print on both sides of a paper at the same time at 12 ppm for even more time-efficient execution. Best of all, this printer won’t put a major dent in your finances. 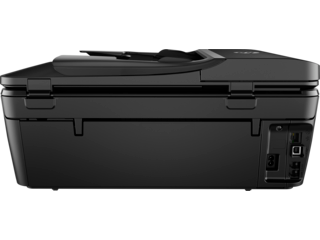 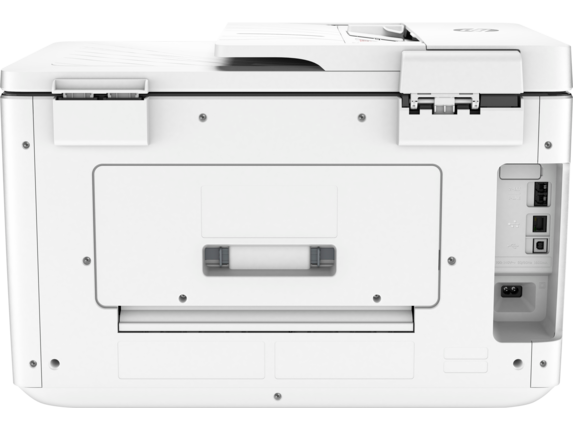 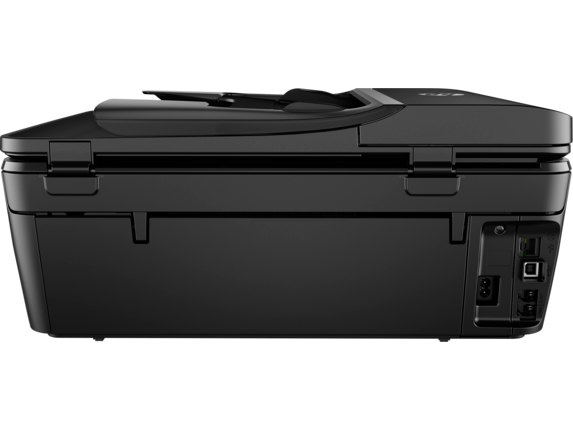 This is one of the most affordable, luxury printers available, especially when you consider it comes with a built-in scanner. 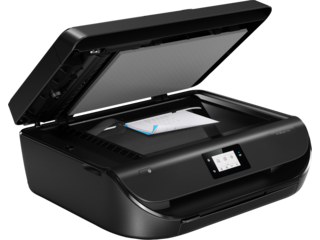 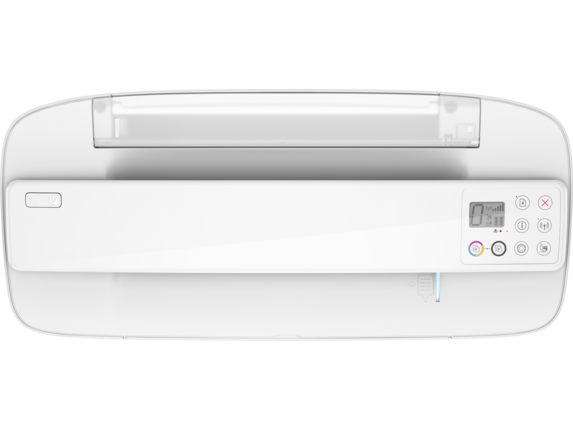 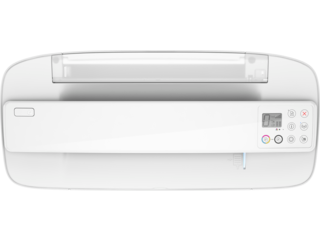 This ENERGY STAR® qualified printer will not only save you money on ink and paper, but more than a few extra dollars on your energy bill as well. 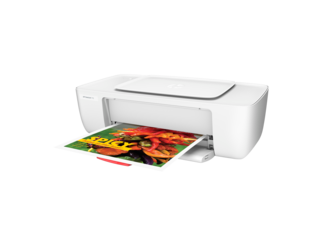 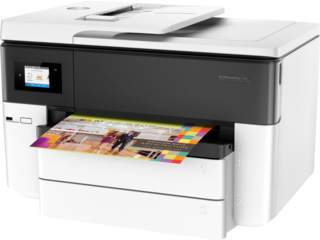 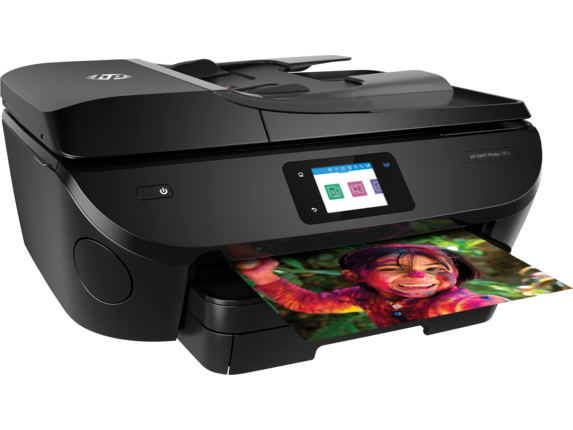 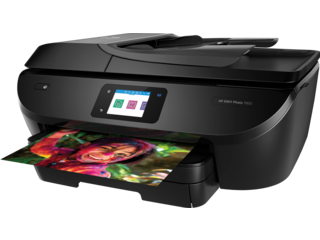 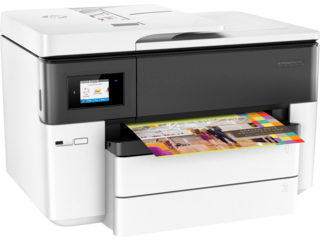 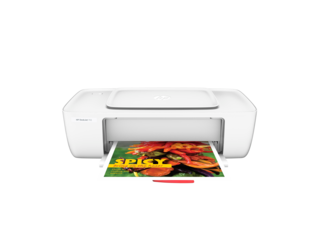 If you need a quality printer you can depend on that won’t break the bank, the HP DeskJet 3755 is exactly what you’re looking for. 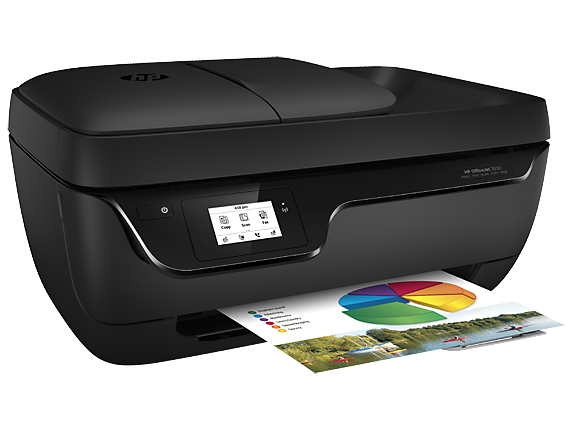 Print, copy, and scan with this compact, easy-to-use printer. 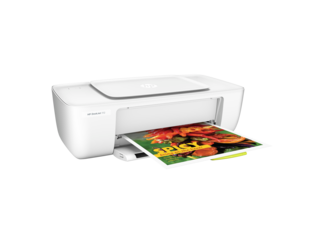 Complete with built-in WiFi, mobile printing has never been easier. 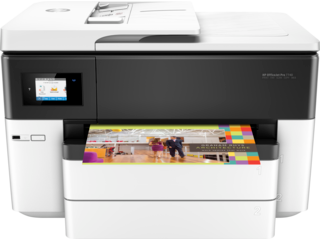 Conveniently order documents for printing before you leave the office and discover that they’re ready and available by the time you get home. 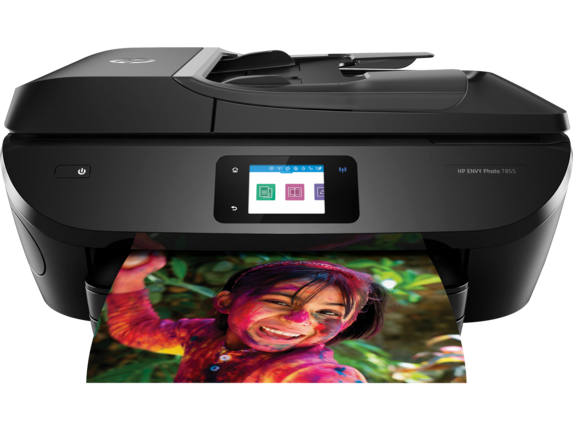 Need a quality printer before heading off to school? 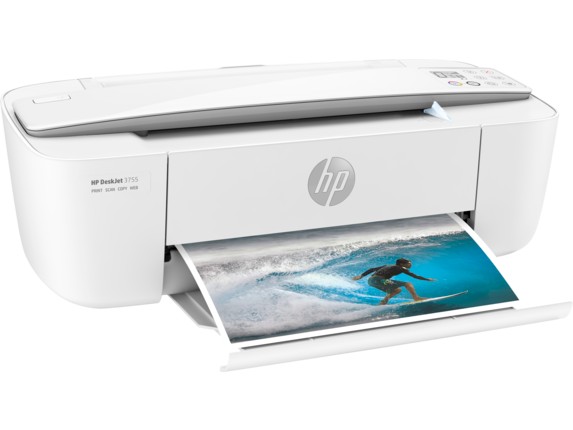 The HP DeskJet 3755 is ideal for any student on a budget. 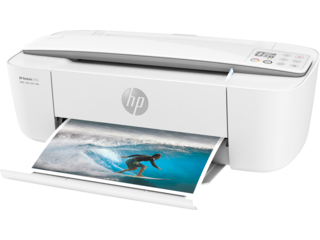 This affordable, top-of-the-line printer from HP® is also the world’s smallest all-in-one. 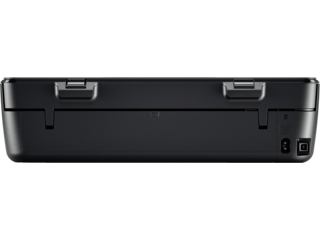 Perfect for the classroom, office, or home. 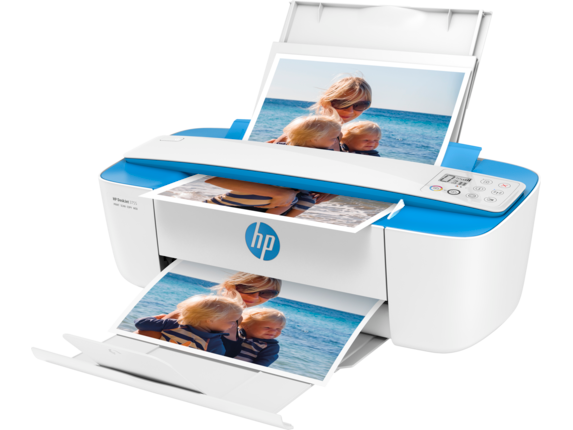 If you love taking and printing your own photos, the HP ENVY Photo 7855 All-in-One is your go-to. Capable of printing, faxing, copying, and connecting to the web, this color photo printer really can do it all. 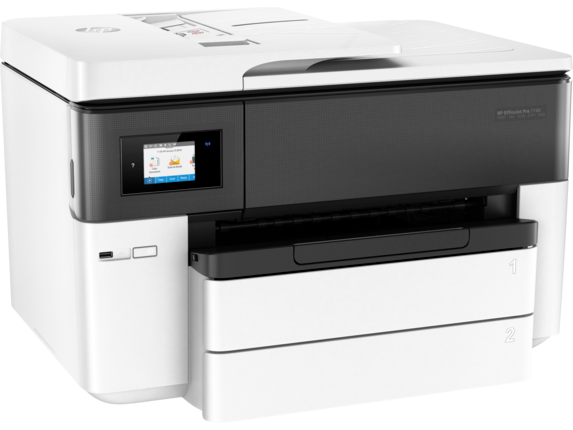 Its 2.7-inch color touchscreen makes organizing printing projects and changing settings a walk in the park with speeds of up to 15 ppm in black, and 10 ppm in color. 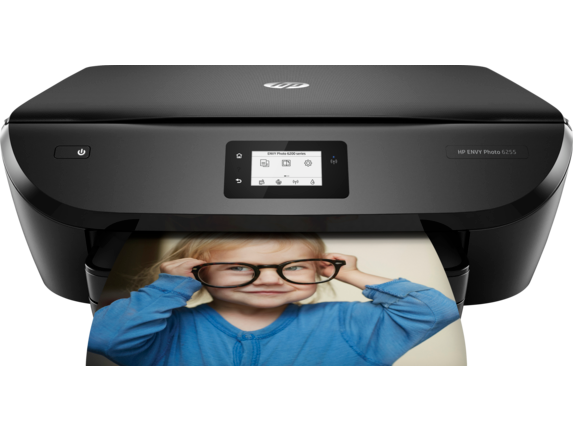 The HP ENVY Photo 7855 All-in-One printer is High Yield ink compatible so that you can avoid replacing your cartridges frequently. 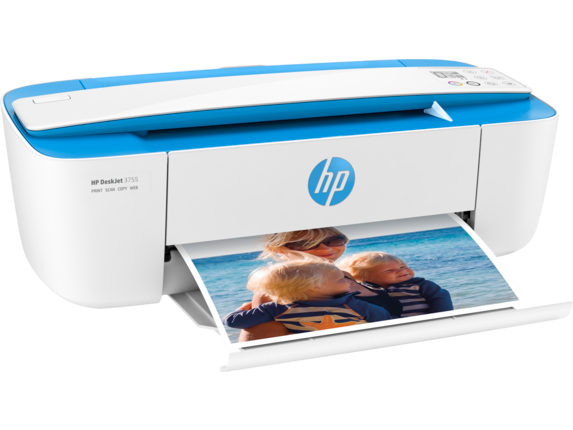 With HP’s signature ink, you can produce lab quality photos from the comfort of your office or home. 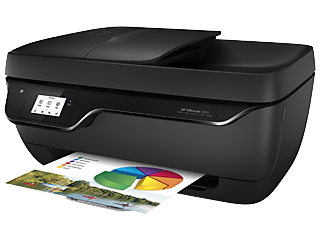 Since it comes with Tri-color Instant Ink Ready Cartridges capable of printing a 145 pages, you can get started as soon as you boot it up. 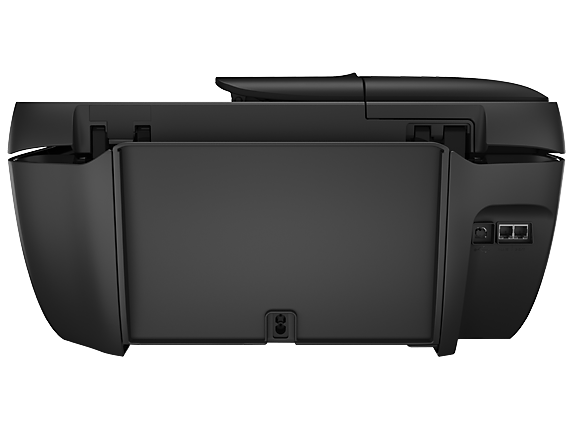 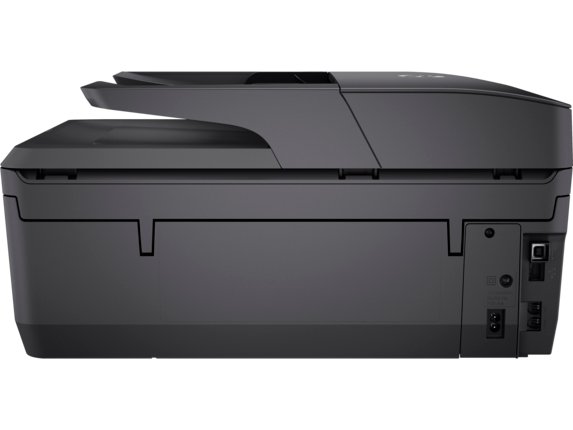 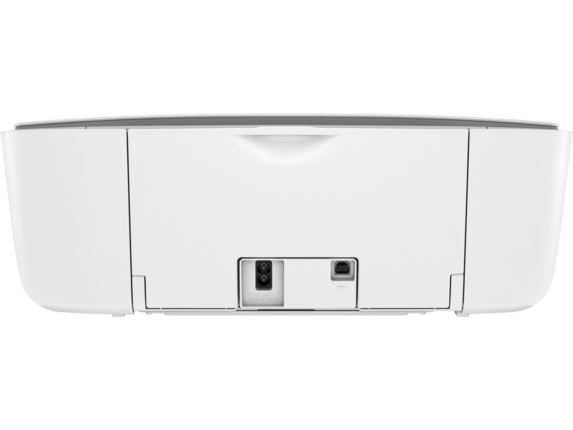 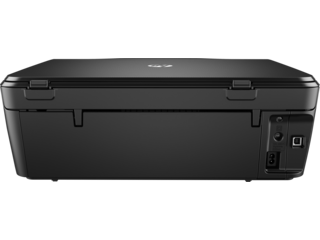 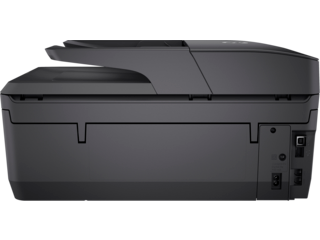 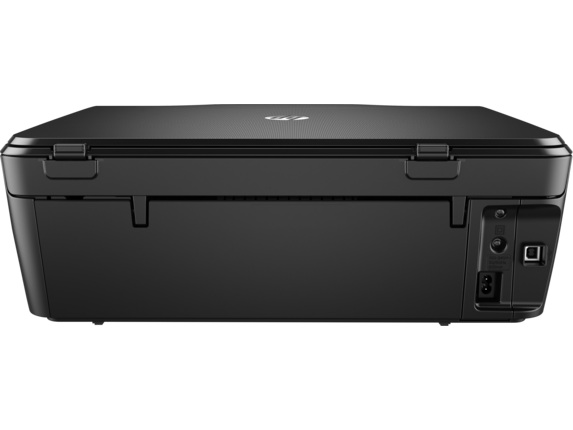 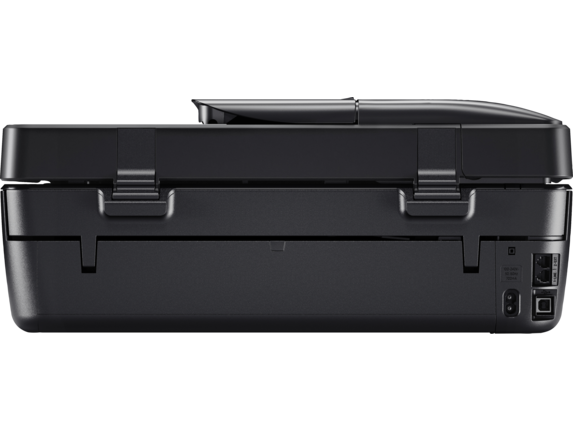 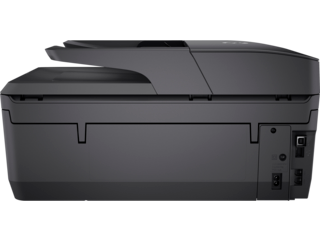 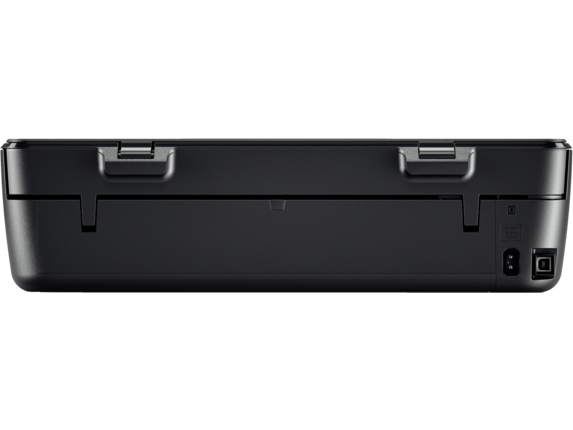 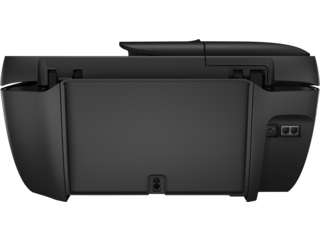 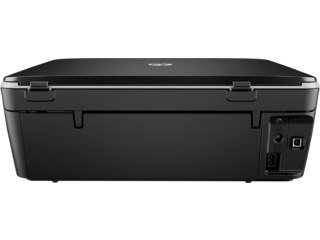 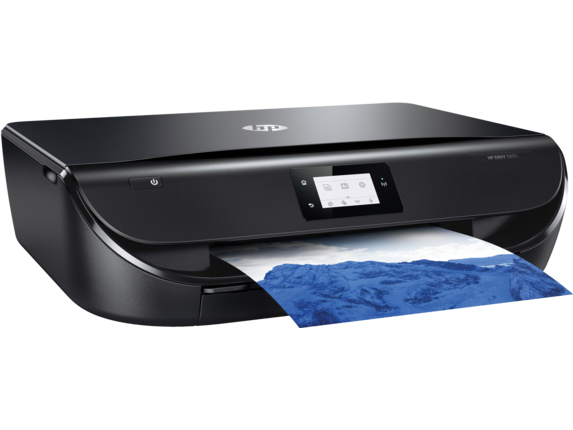 Additionally, the HP ENVY Photo 7855 comes with an automatic paper sensor letting you quickly and easily replenish the tray before it runs out. 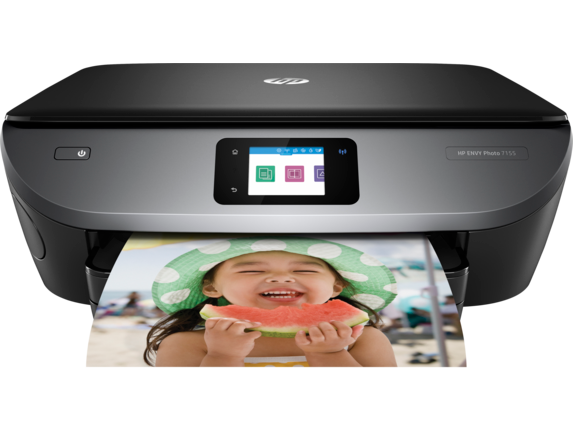 Once you have your new InkJet printer, don’t forget to sign up for HP Instant Ink. 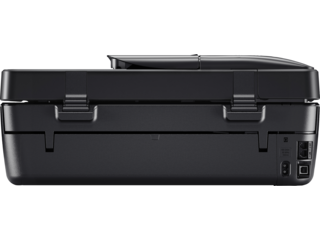 Save up to 50% on ink and never run out again. As soon as you start running low, we send you fresh cartridges straight to your office or door. 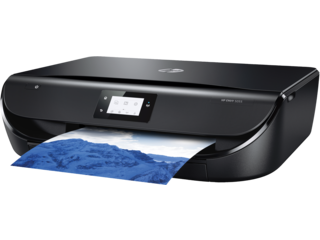 Gone are the days of waiting in office supply store lines and stressing about making it back to the office on time during your lunch break. Replace your ink stress and print hassle-free when you sign up for one of our affordable, money-saving plans. If you ever need to cancel your plan, don’t worry. There are no penalties or restrictions so you can change or end your plan whenever you need to. 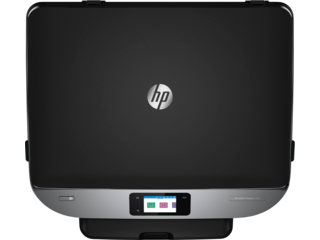 Upgrading or downgrading is extremely fast and easy as well. 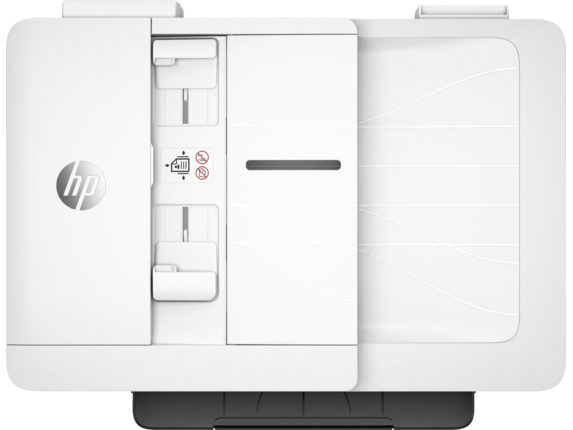 Simply login to your account select the plan you want, and it will take effect the next billing cycle. HP® is here to supply you with everything you need to make sure your printer makes your life easier, not harder. 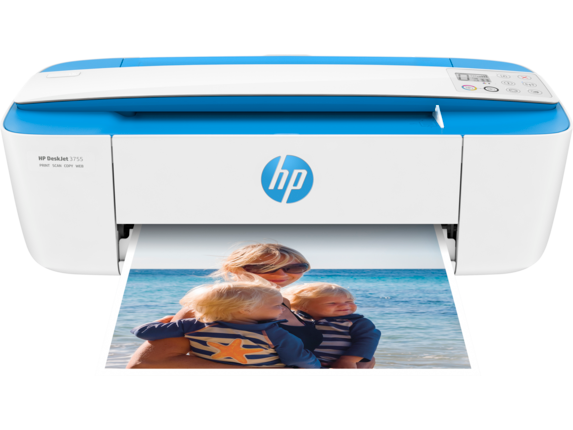 Learn more about the different types of printers HP has to offer.